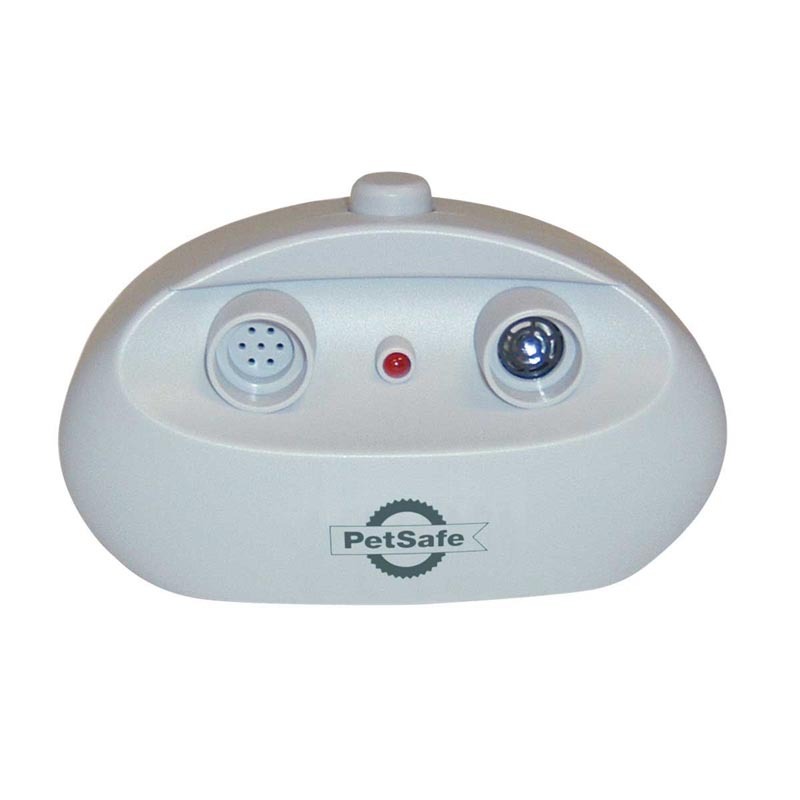 Ultrasonic tone deters your dog from barking. This tastefully designed tabletop device can help safely control your dog's barking from up to 25 feet away. 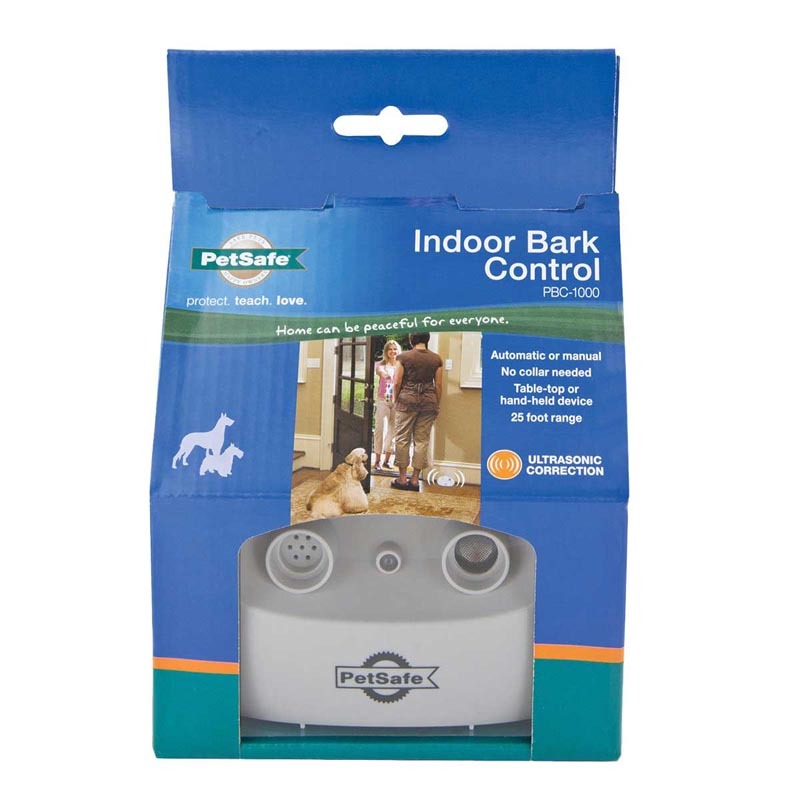 Whenever your pet barks, a 2-second ultrasonic tone correction can be delivered either automatically or manually - your choice. Your dog will learn to associate his barking with the unpleasant sound (inaudible to most humans). Now there's the answer to the problem barker!